With its sharp teeth and long claws, Allosaurus was scary! This big meat-eating dinosaur died out long ago. 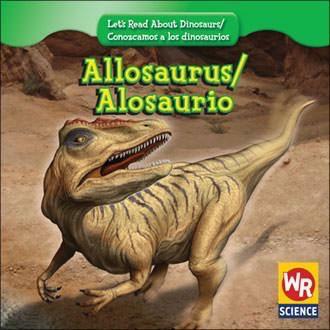 In Allosaurus/Alosaurio, learn how scientists piece together facts about this creature and its world.